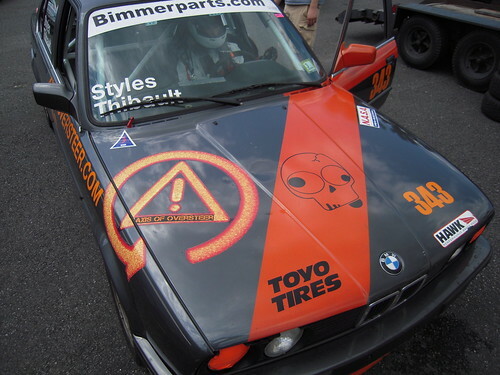 Axis Of Oversteer: Double Win for Team Axis at Lime Rock. 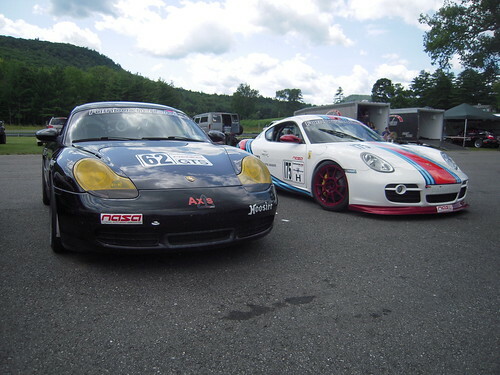 Double Win for Team Axis at Lime Rock. It was a clear 1-2 for Team Axis on Friday in the NASA GTS3 race with CG taking the top spot in his Cayman S and Stee coming second in his 3.4 Boxster. Saturday's race had CG in a dogfight for second place with a widebody e36 M3 and inherit the lead when the class leader crashed out of the race. In Spec e30, Justin was on the podium both days. Great job guys! 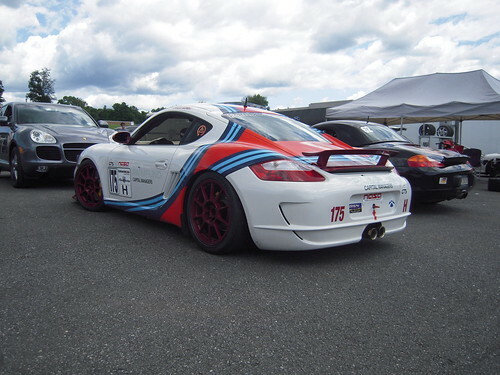 This one is from Saturday's race from CG's Cayman S.
"The key five laps that made my race. After having seen the group leader Radical outbrake himself into the dirt at Big Bend decided to be nice and let him go by easily into West Bend. 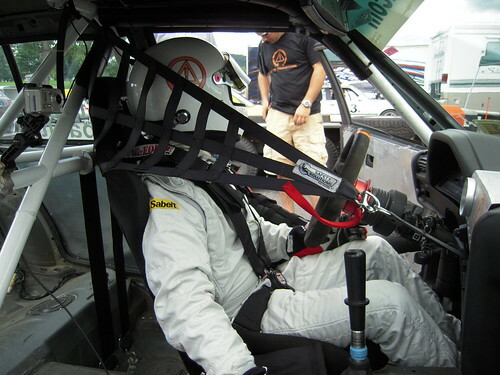 BIG mistake, as the black E36 of Yaskin slipped by when I had to lift more than I wanted for the Radical. Followed him patiently for 4 laps until the opportunity arrived to make the pass when we encountered traffic. That was the key pass for the class win..."
The second is from Friday's race and you are riding with Stee in the Boxster with the 3.4 Carrera motor. Both Stee and CG have a great start, check it out. congrats on the double victories!